He was honored with Man Booker Prize for Fiction in the year 1971 for his short story "In a Free State". He won the prestegious Nobel Prize in Literature in the year 2001 "for having united perceptive narrative and incorruptible scrutiny in works that compel us to see the presence of suppressed histories". 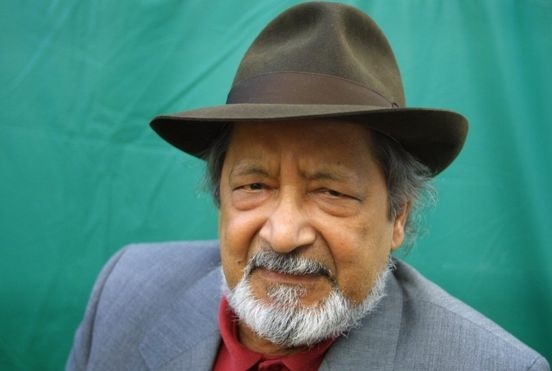 When he was awarded the prize, the Swedish Academy praised Naipaul for combining genres into his own style that compels readers "to see the presence of suppressed histories. ... In a vigilant style, (he) transforms rage into precision and allows events to speak with their own inherent irony." The Nobel judges singled out as his "masterpiece" the 1987 work "The Enigma of Arrival."